A new report recommends reforming the state-run jail system by mandating probation for certain types of nonviolent felony offenders and only using the jails for those who violate their probation. A new report argues that state jails aren't meeting their goal of helping to reduce crime by intensively treating short-term, nonviolent inmates, and it recommends that judges no longer be able to sentence felons to state jails without a rehabilitation plan. 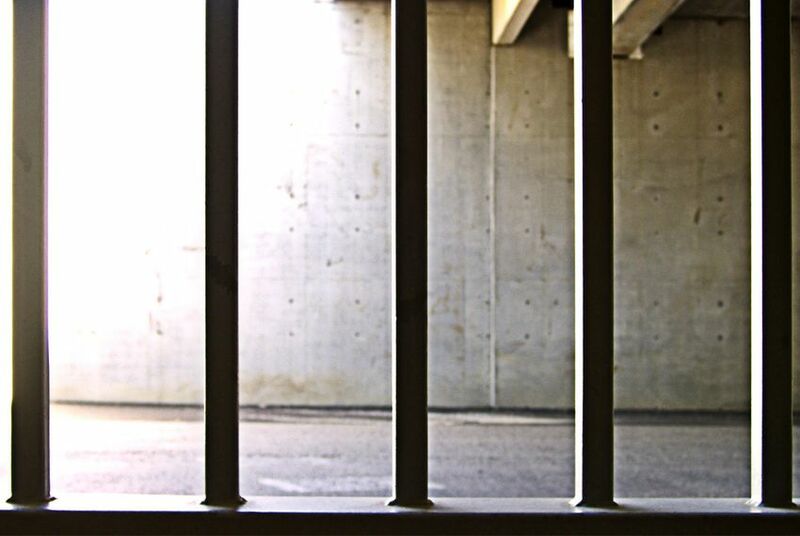 The report, published Monday by the Texas Public Policy Foundation, a conservative think tank, says that those convicted of nonviolent felonies and normally sentenced to months in a state-operated jail should instead be released with community supervision. That can include treatment programs, community service, strictly enforced probation conditions and the threat of incarceration if certain conditions are violated. The report's suggestions were based on recent data concerning the number of felons who commit crimes after being released from state jails. "We're not doing anything for these people while they're in state jail,” she said, citing the fact that 31.9 percent of state jail inmates released in 2007 were convicted of new crimes within three years, according to a study by the Legislative Budget Board. "We're doing nothing to break the cycle of criminality." Texas Department of Criminal Justice officials did not have an immediate comment on the report. “I've been concerned for some time that they've got a good distance from some of their original concepts, particularly with treatment,” he said. Whitmire says that the proposal echoes much of what he and other lawmakers envisioned in 1993 and that he's open to legislation to address the high levels of reincarceration. “Something between what we do now and what they propose would make sense,” he said. But he cautions that there are many practical implications on the rest of the criminal justice system to consider before changes can be made. Increasing the number of people on probation will increase the workload for judges and community supervision departments.